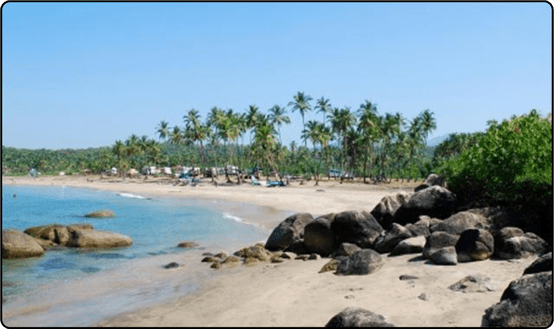 Agonda Beach is situated in Agonda village, Canacona in South Goa, India. 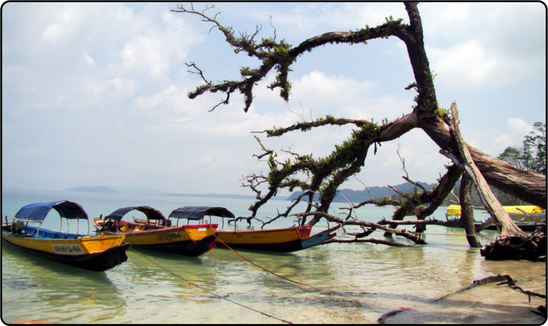 Agonda is famous for its beach and It is one of the only four beaches designated as turtle nesting sites under the Coastal Regulation Zone. 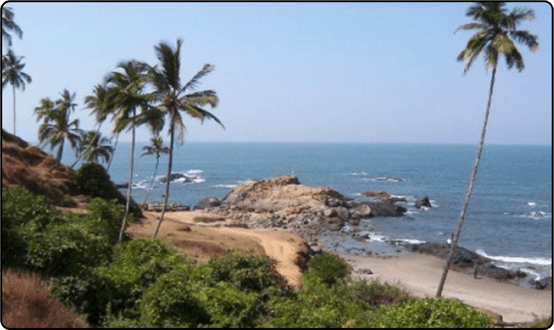 Arambol Beach is situated in Arambol village. 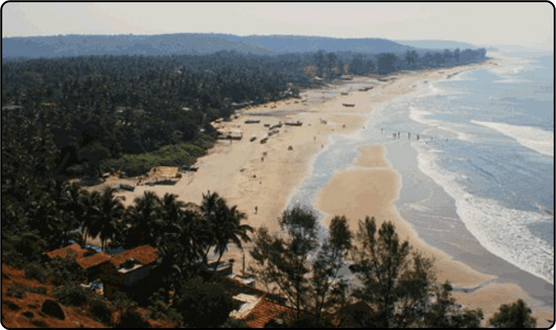 It is basically a fishermen’s village which is also situated in Goa. 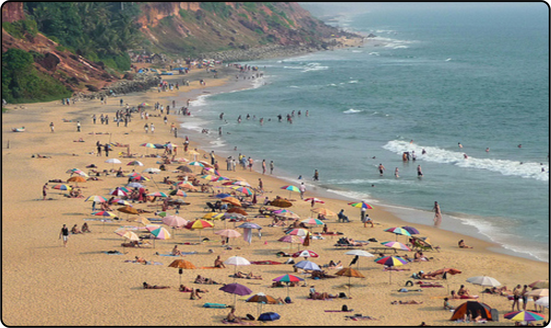 Varkala Beach is also known as papanasham beach and it is situated in Varkala, Thiruvananthapuram, Kerala, India. 11 Amazing Facts about Amazon You may not know!